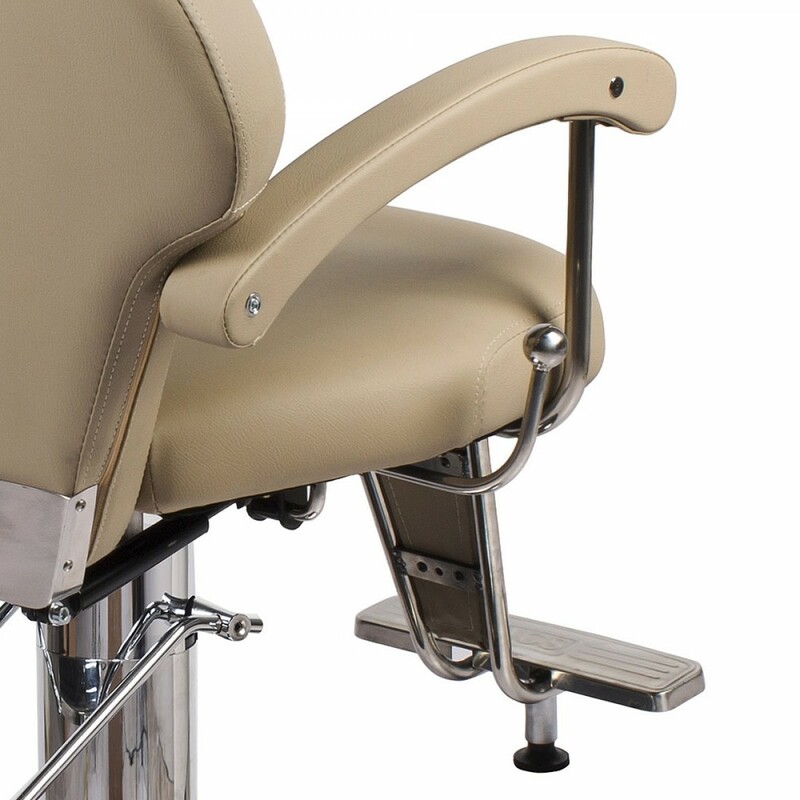 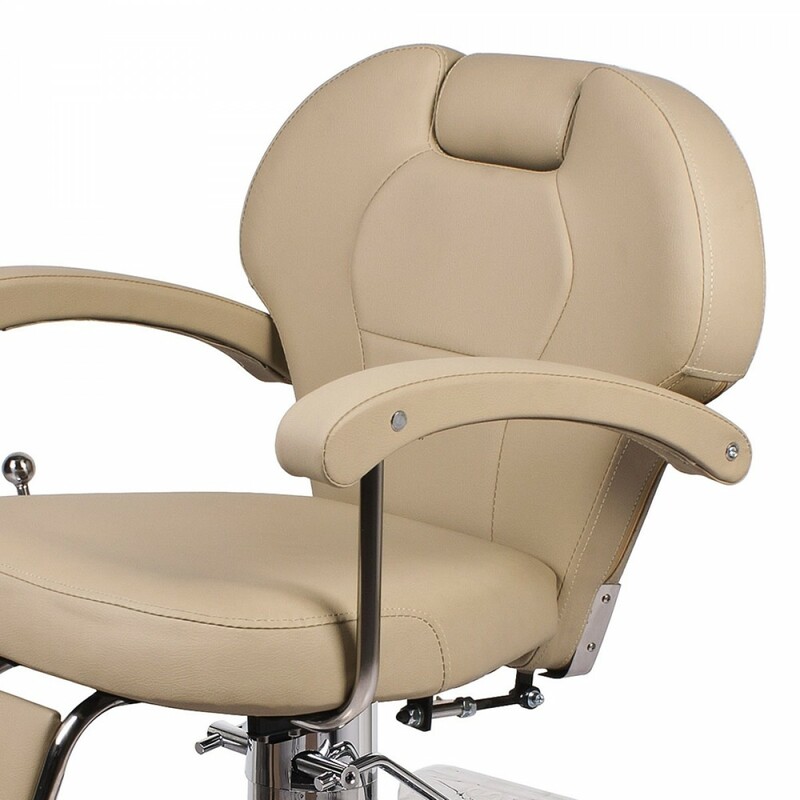 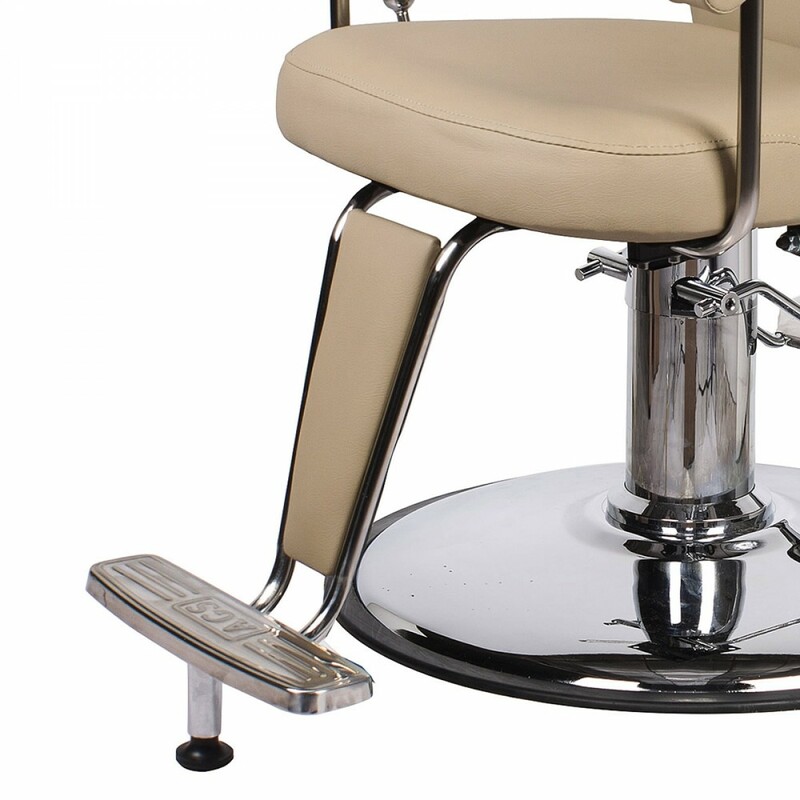 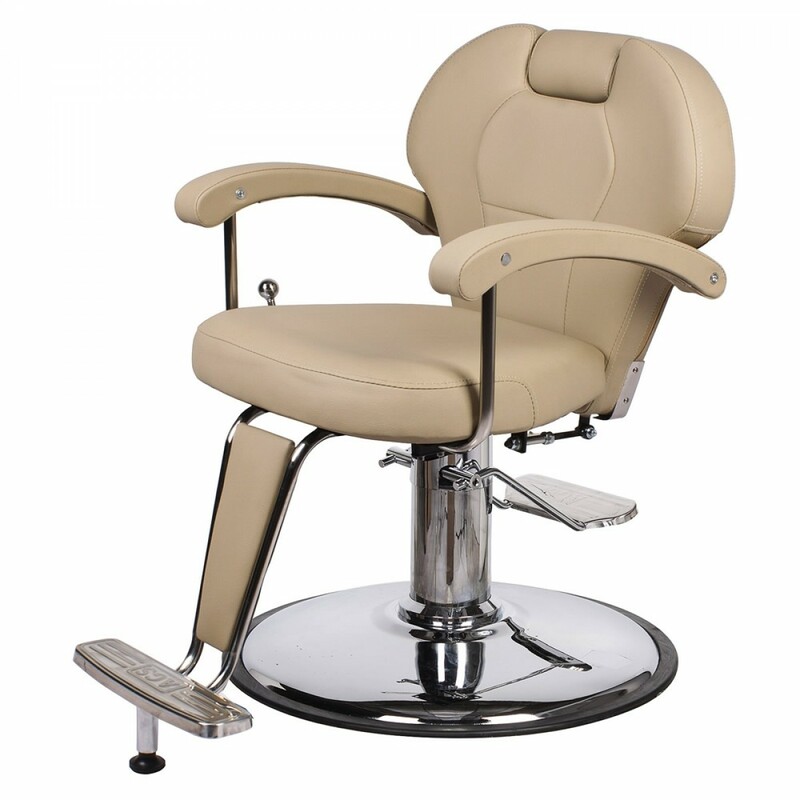 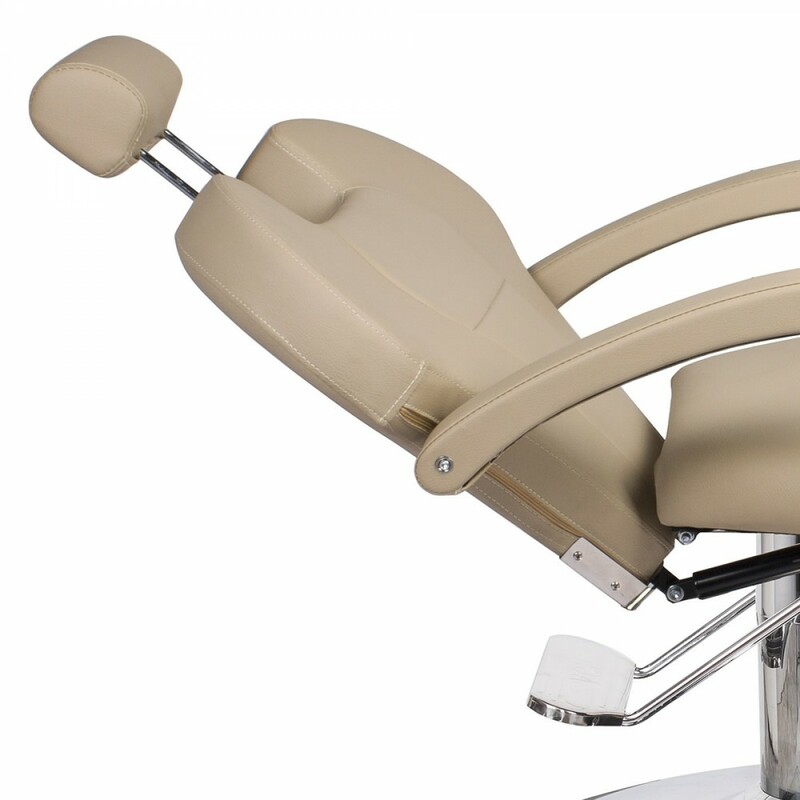 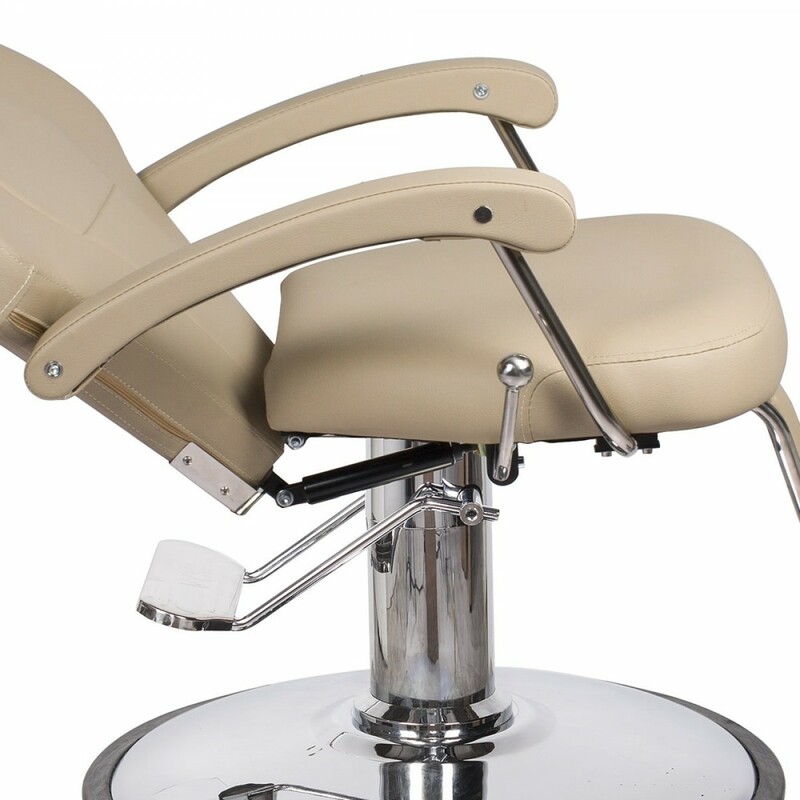 This barber chair is elegant and less dramatic than our other models. 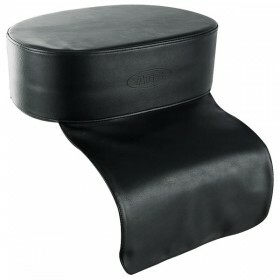 It's slightly smaller with a simple t-shaped footrest making your environment look more spacious. 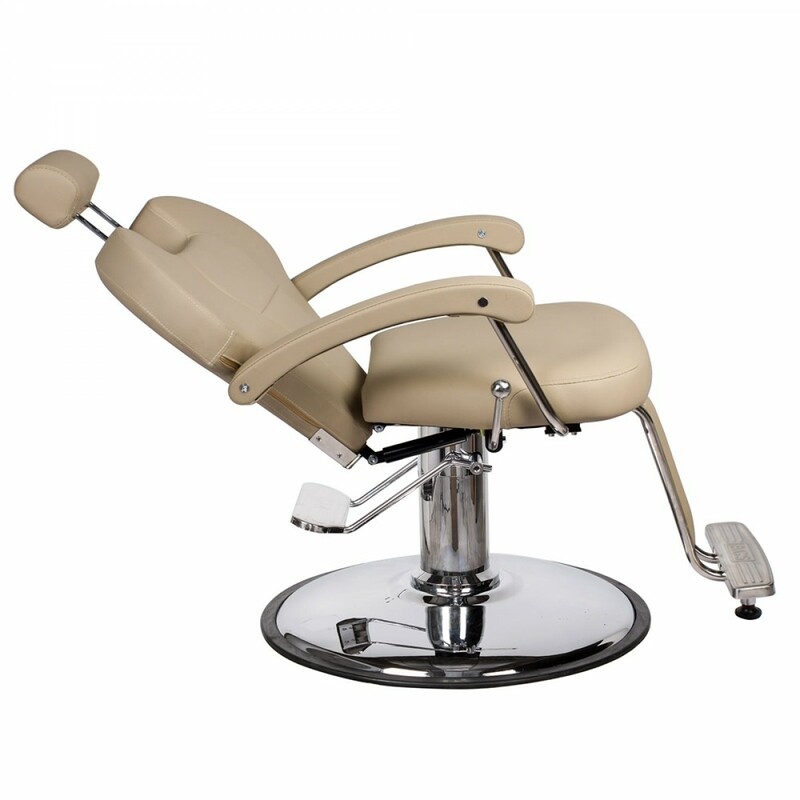 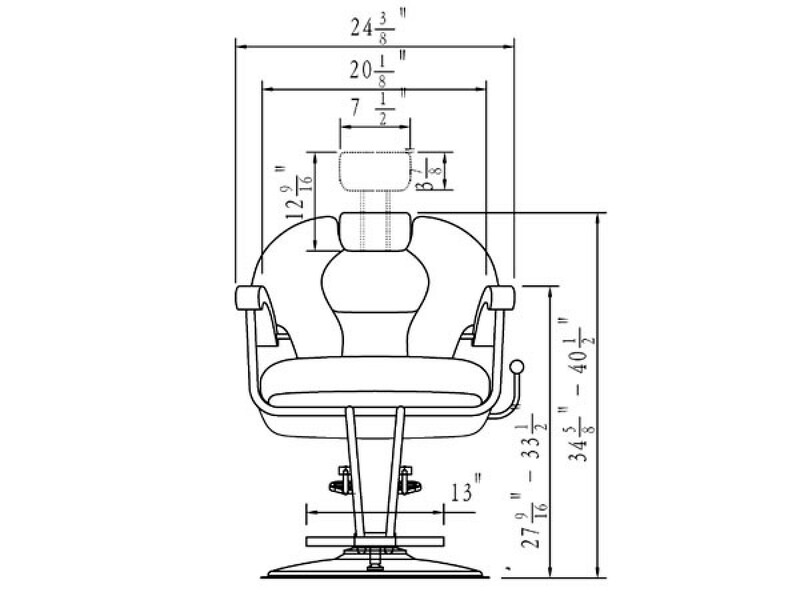 Customers can easily sit comfortably in this chair. 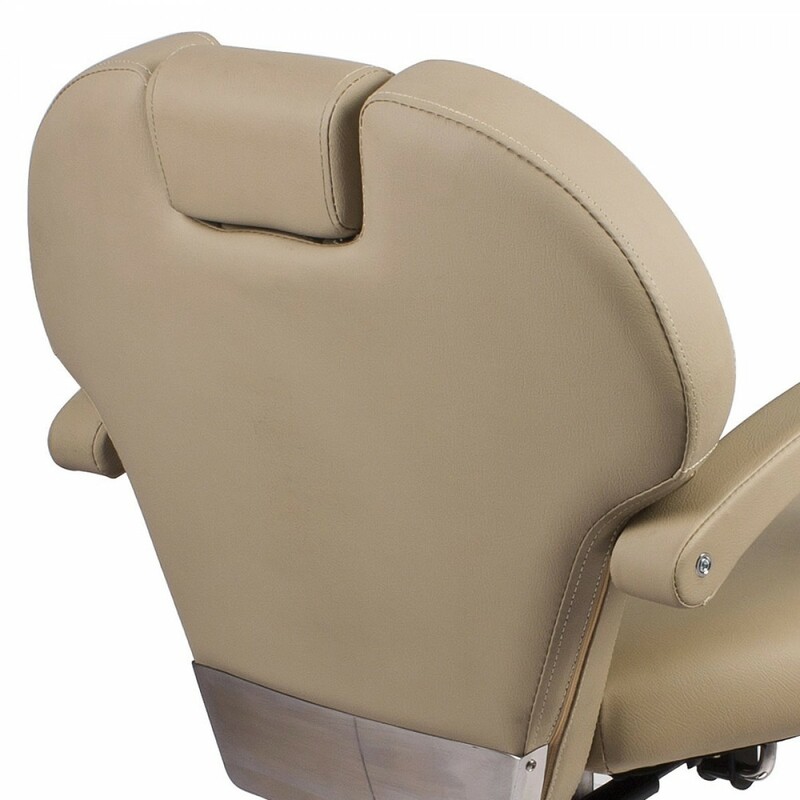 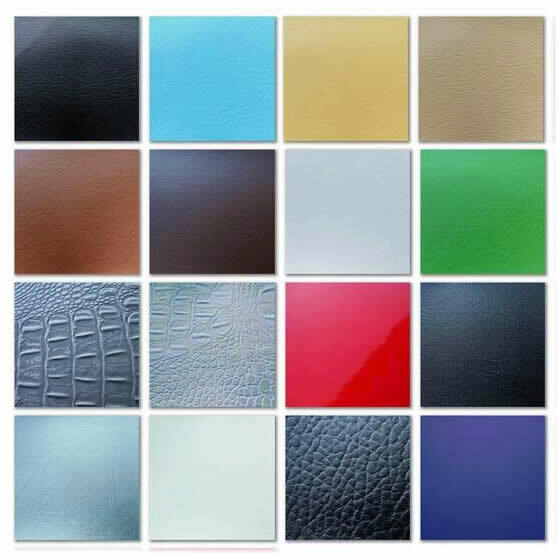 It has high density cushions, wooden armrests, adjustable headrest and reclines to relax whoever is sitting in it. 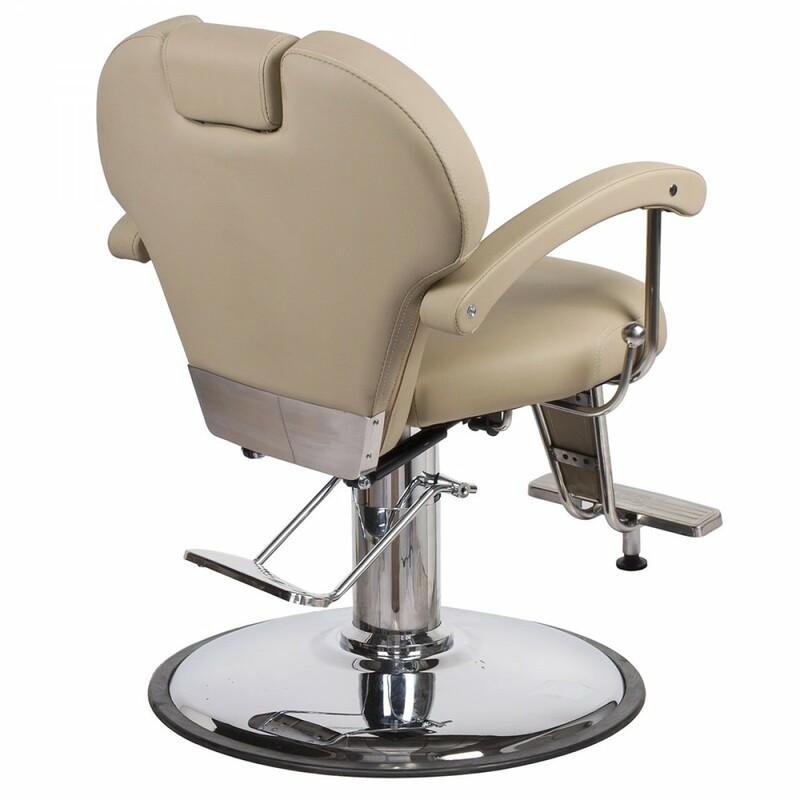 If you are looking for something simple, to the point, and well stated, the "KATHERINE" is a wonderful option for you. 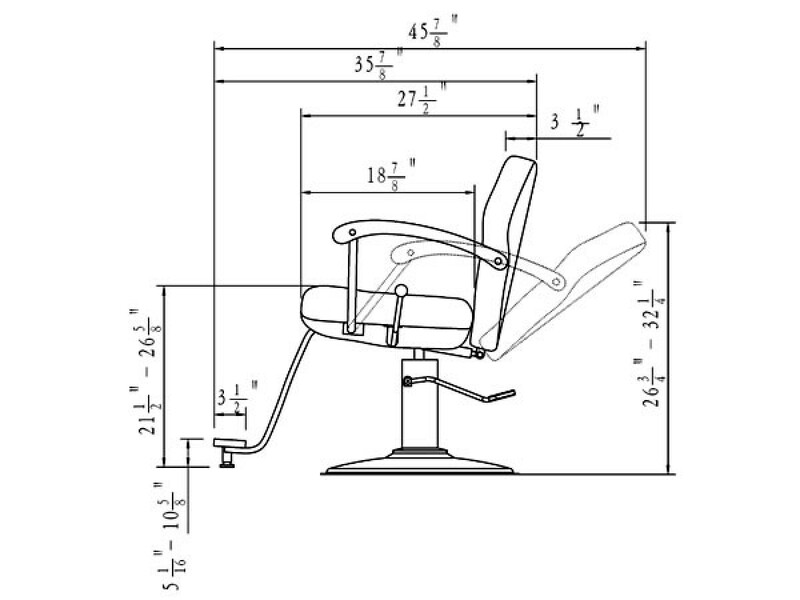 Seat to ground: 21 1/2"
For more details please see photos on the left.